Pro Heat North East offer reliable, responsive plumbing and gas services for landlords and lettings agents. We currently undertake work on properties managed by PDQ Homes in South Shields and TLG Letting agents also in South Shields. 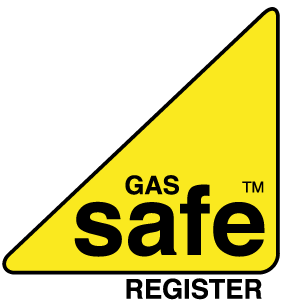 Covering the maintenance on all there properties and carrying out there gas safety checks. We also work for various Landlords with large numbers of properties and offer discounts and a quick response time to boiler breakdowns.